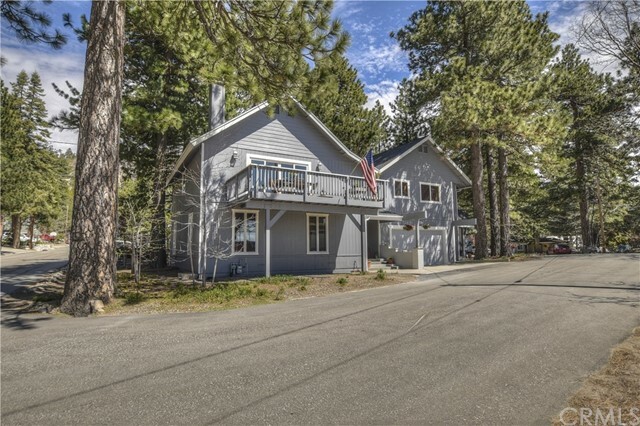 All Rimforest homes currently listed for sale in Rimforest as of 04/23/2019 are shown below. You can change the search criteria at any time by pressing the 'Change Search' button below. If you have any questions or you would like more information about any Rimforest homes for sale or other Rimforest real estate, please contact us and one of our knowledgeable Rimforest REALTORS® would be pleased to assist you. 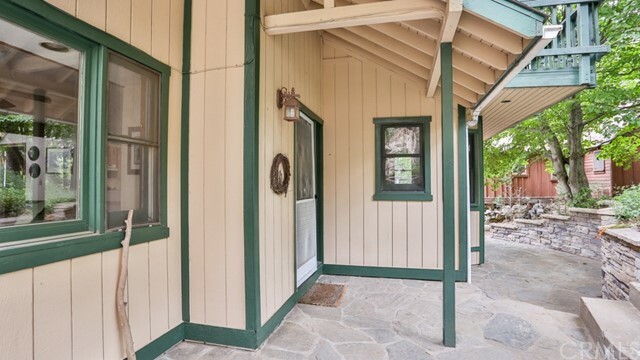 "The Valley view is as endless as the possibilities in this great home in a much loved community. The main house has 3 bedrooms, 1.5 bath, spacious living room with fireplace and a big picture window to from the incredible view. The island kitchen has tile floors, granite counters and stainless appliances and are open to a dining room, also with tile floor. The first bonus is the apartment over the garage, a full bedroom and bath, living room area and kitchen with granite counters, great for in-laws or full or vacation rental. 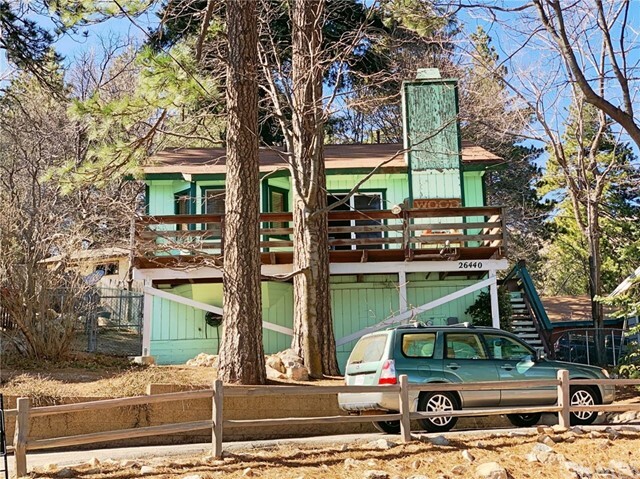 The second bonus is an extra lot across the street that affords extra parking, and a fenced in view deck party area they call the Apache Terrace. It has a clubhouse that has electricity and heated and a bar area and stools, and a window for the view. The deck is fenced for privacy, a great entertaining space to watch the sunset and city lights over the valley. The Rimforest community is a friendly and welcoming neighborhood that lends itself well to walking. A really great package and possible income producer." "PRICE REDUCTION. Wonderful home with sense of seclusion. Single car garage at street level with parking off street in front. Extra width in garage for work bench or storage cabinets. Proceed down the concrete steps from the street to a beautiful stone and concrete patio along front of house. Waterfall cascades from just below street to pond and woodsy setting. Hardwood floors in living room, family room and kitchen. Living room has nice wood burning stove to warm you on those chilly nights. Family room off kitchen has lots of windows and good wall space. Kitchen with bay window by eating area with plenty of room for large table. Granite counters provide plenty of space for cooking those wonderful family meals. Laundry room off kitchen leads to sun porch and then access to Trex deck along side of house. Nice green house next to deck for testing your green thumb. Main level has bedroom and 3/4 bath. Stairs boast natural wood posts and railing with skylight to keep area bright. Second level has 3 bedrooms and one 3/4 bath before you enter the master bedroom and bath. Two good sized closets in master with sliding door leading to private deck over looking the pond. Master bath has double sinks, soaking tub and stand alone shower. Don't miss the small door in the hall that leads to the finished attic space. This could be your secret hide away. Check this house out today." 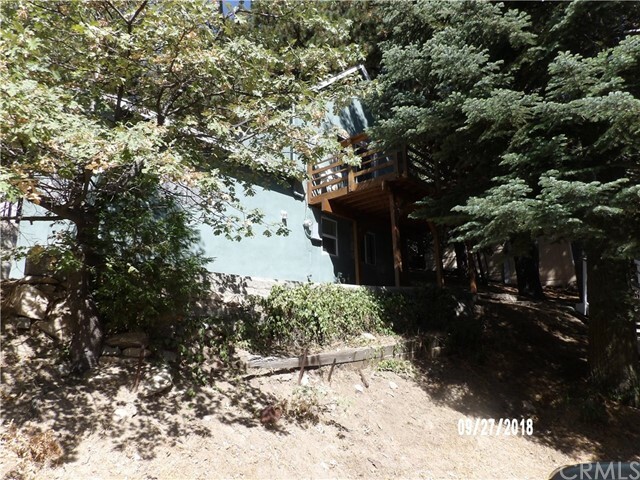 "This Wonderful 3 bedroom 2 bath home is located near Hwy 18 in the small town of Rimforest. Home offers 3 stories with some amazing features which include: Build-up, indoor laundry, Extra 2,960 sq ft lot to left of house and furnished! Great location and great price! Dont miss out on this awesome opportunity!!!" "Split level home with valley city lights view. Enter to tall T & G pine ceiling living room, dining area and kitchen. Up half flight to 2 bedroom and a full bath. Fenced back yard. Unfinished buildup for storage. Good parking. 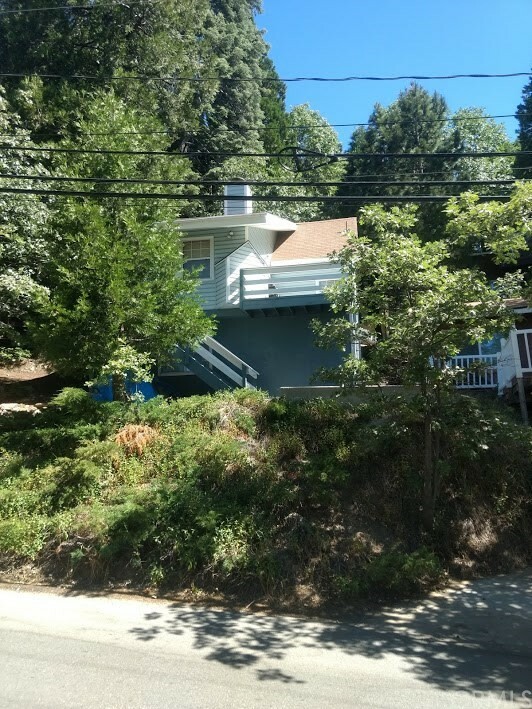 Walk to Rimforest & close to Highway 18 for easy communter access." 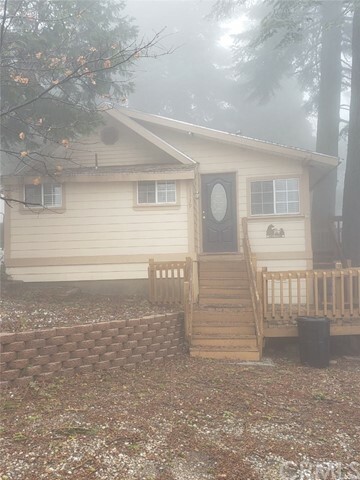 "Great location near Hwy 18. This recently updated house has an additional 400 sqft basement with its own bathroom and a 675 sqft main level entry with bed & bath on main level. There's even a mother-in-law studio on the lower level with separate entrance." "CHARMING CABIN TUCKED INTO THE TREES. ENTRY IS INTO THE LIVING ROOM WITH A GAS FIREPLACE AND TREX DECK FOR TREE VIEWS. BOTH BATHROOMS HAVE BEEN REMODLED BEAUTIFULLY! THE KITCHEN HAS AN EATING AREA. NOTE: THE WATER HEATER AND PLUMBING ARE NEWER. STORAGE IS AVAILABLE IN THE HOME AS WELL AS IN THE BUILDUP AREAS. AMPLE PARKING ON THE DRIVEWAY."